Not sure this is open to all. Best to check. 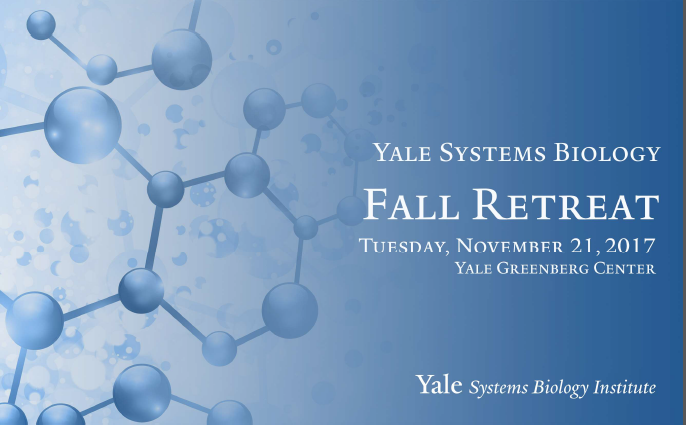 Please join us for Yale SBI Fall Retreat on Tuesday, November 21st held at the Yale Maurice R. Greenberg Conference Center. We want to use this event to primarily enhance the awareness of research directions in different labs, particularly empaneling the new directions and recent exciting developments. Attached is a draft schedule for the day. This entry was posted in Uncategorized and tagged seminars, x57l on November 11, 2017 by xenovibe2151.